I was looking forward to The Last Remnant. The Square Enix-produced game promised an epic quest that mixed turn-based role-playing with tactical strategy. That’s great, I thought. Sounds like a juiced-up version of Final Fantasy Tactics! SIGN ME UP. So now Square Enix is trying to redeem themselves with a sping 2009 PC version of The Last Remnant. The bad news is that even if they correct all the technical issues, there are still some serious problems including seemingly random boss battles and the inability to give individual orders to your troops. In addition, the PS3 release of The Last Remnant is still TBA. It’s almost as though Square Enix is admitting that the Xbox 360 version is so screwed up that they are going to need an infinite amount of time (that’s what TBA means, right?) to fix it for their favorite console. 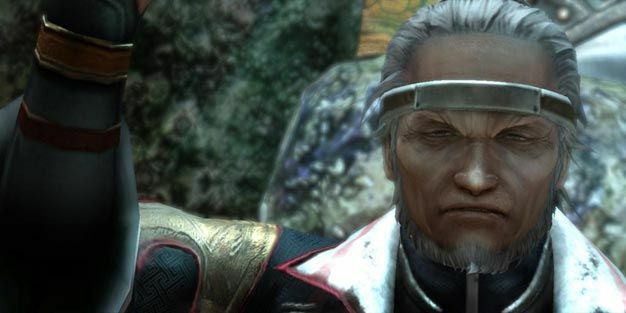 Square Enix disappointed a lot of people with the Xbox 360 build of The Last Remnant. We’ll have to wait a few months to see if they can revive a game that had such great potential.